Its my birthday and I'll scrap if i want to, scrap if i want to. you'll scrap too when we're all thru. 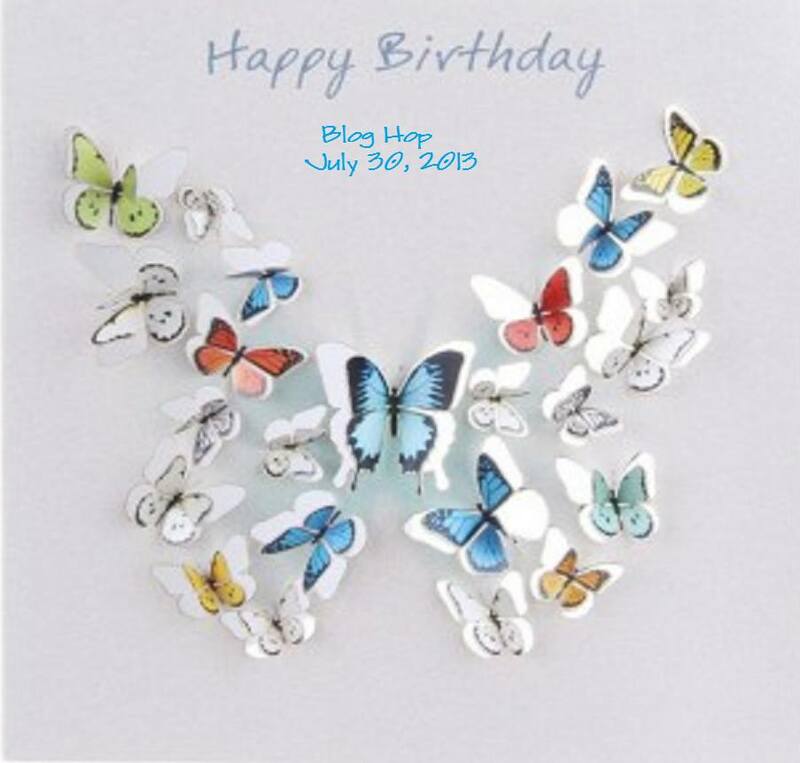 I have asked a special group of scrappy friends to join me in celebrating my birthday with a blog hop .You are going to find a ton of inspiration among this talented group! Here I am celebrating another birthday and turning a year older. I don't know if that is a good thing or not , but let's just celebrate and enjoy the day. If you came from ( Chauntelle ) then your in the right place. If you just happened at my place please start at the beginning with Rhonda so you don't miss a thing. 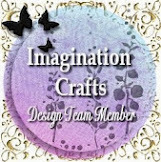 On to my project shall we..Well there is a delay with that lol I have a house full of family children and not had time to make anything so SORRY Rhonda I will get something done as soon as i can escape lol. Thanks for stopping by and checking out my work. 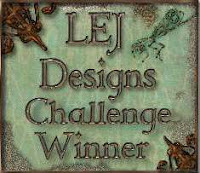 Please head on over to Lorrie so you can see what they have made. But before you go please finish reading so you know how to enter for the prizes. Please stop by the sponsors pages and let them know you appreciate what they are doing . To be eligible to win, please follow all blogs and leave a message on each one. I will be announcing the winner on August 1. 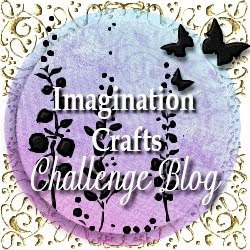 Here is the blog hop line-up. your perfectly fine. i understand how it is with family. i taught my neice to scrap and craft so its much easier when she comes to stay with me. thank you for joining me in my celebration. Congratulations on your birthday Nicky. Happy Birthday, sorry to hear you haven't been able to craft. thanks for the fun hop and a super Birthday to Rhonda. Love that butterfly butterfly - what a super idea!! Hope that you gad a great birthday!